Lapbooks are a great way for teachers to assess their students’ learning. Of course, you, as a teacher, need to assess the students according to your curriculum. So, hence, customizing mini books. As we speak, I am teaching a unit in science on forces and motion. As I looked at all the objectives in my science curriculum, I now had the awesome task of putting content from the text book into mini books. I find this part of lapbooking the most exciting. There are so many different kinds of mini books, and matching objectives and design to mini books lets my creativity explode. Usually as I lament about the good ole’ days of teaching, “I used to be very creative in the classroom, when we could do art projects, unit projects, etc. We can’t do that anymore.” Any one with me here? Well, lapbooking is a way to creatively bring your creativity back in the classroom. So, one of the objectives in my unit is list ways of motion. I counted and there are six different motions. I need to find a mini book that will have six ways to list ways of motion. I found a six petal book that would allow me to customize my mini book. After we read from the text book, I had the children record the six ways of motion, one on each petal. I also had them show, using arrows, how the motion is performed. 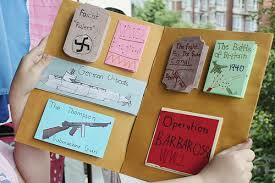 They were the able to personalize their mini book by decorating and coloring. We then folded the petals in, glued them onto the lapbook. 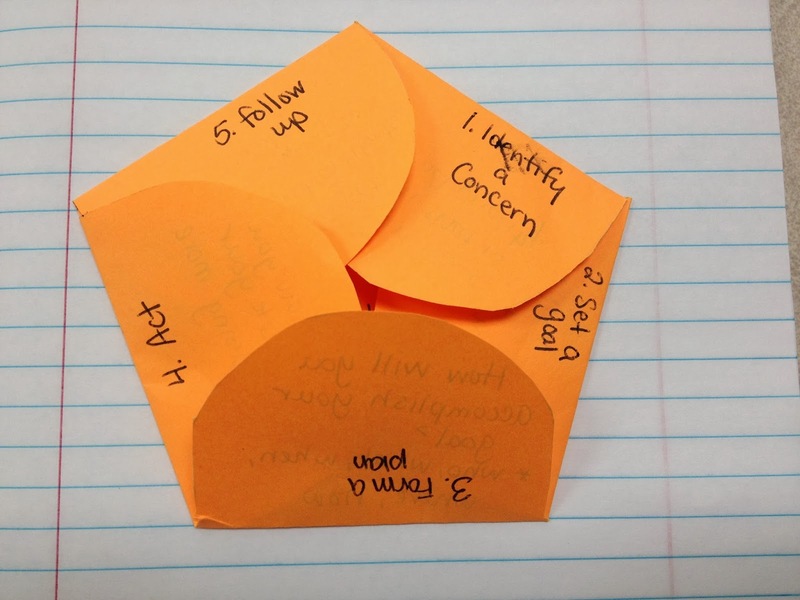 Customizing mini books allows you to follow a line of thinking as you prepare them. 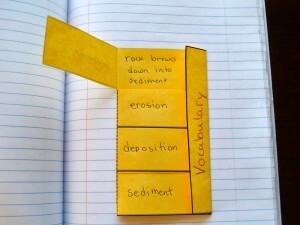 Another mini book I made for this unit was the vocabulary mini book. As I searched for mini books, I saw a puzzle template. That intrigued me, to make a puzzle piece vocabulary book. I looked through all of my jigsaw templates and found one that had just two pieces of jigsaw puzzles interlocked. I thought if I could put the vocabulary word on the one piece, the children would be able to record the definition on the other piece. I use Microsoft Word to do my customizing mini books. I will tell you how with this program. You may have experience in another program, which is great. It is much easier and to save some time, format each piece before copying. Once I insert the template into a document I need to delete one of the pieces. So, I double clicked on the picture, and this brings up the tool menu for photos. I clicked on the crop tool. I click and drag to crop off the third piece. I now can add a text box for the vocabulary words. Click on insert, text box, and choose draw a text box. 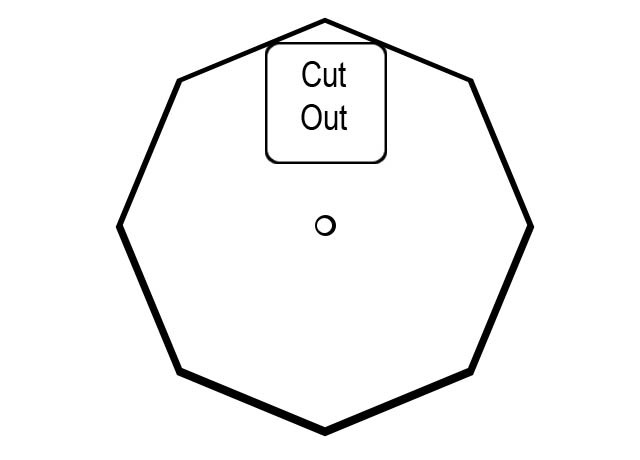 You will then need to put your mouse over the puzzle piece and click and drag to make a box. Once you let go of the mouse button, you will see a rectangular box. Click inside to get the cursor. Choose your font, size, and I usually bold the words. I don’t usually like to see the box around the words, so I format the text box by going to the text box format tool. 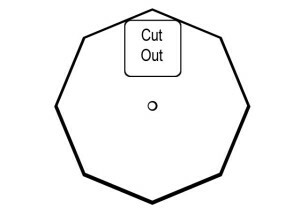 Click on the text box, and click on the no outline choice. You will then see a blue box which you can see now, but it won’t be there when you click off of it. Click on the paint can and click on no color. This will make the text box clear. You can type the word now, or wait until you copy the puzzle piece. Now I can now copy as many images as I will need. For my project, I needed 6 copies for 6 vocabulary words. Place the mouse over the image and right click the mouse. Move the arrow to copy, and click. 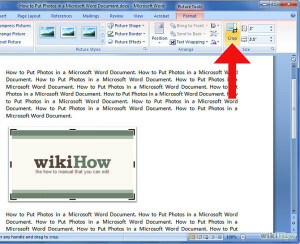 Place the mouse on the document anywhere except on the image, right click and move the arrow down to paste. You will then see two images. Repeat this step until you have enough puzzle pieces. Now you need to do the same for the text box. It has already been formatted so it will copy all of the formatting, which saves lots of time. Place your mouse over the blue lined text box until your mouse turns into a four arrow. Then right click on the blue line, move the arrow down to copy. Then move your mouse over one of the puzzle pieces, right click and move the arrow down to paste. Repeat this step 6 times. You will need to click and move each text box into the puzzle piece. Now you can click in each text box. It will be invisible, but once you click where you put the box, the cursor will appear. Type each word in a text box. Customizing mini books is not all that difficult, if you know what to do. I hope I have been able to help you with the beginning steps. If you have any problems, you can comment at the bottom. I would love to hear from other people and what programs you use in customizing mini books. 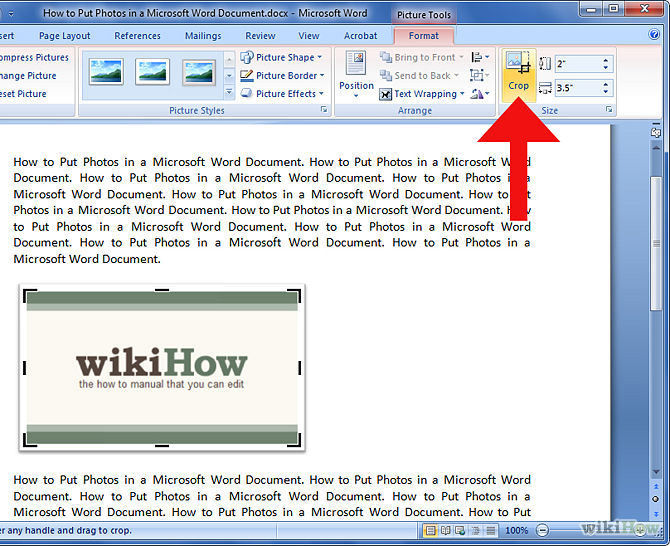 I have prepared a tutorial on customizing mini books in microsoft word. Just click on the link. The time has come. I have given you information on finding free lapbooks. 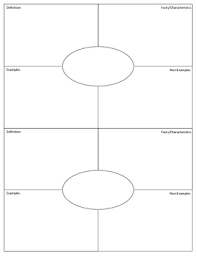 I have given you information on lapbook templates. I have given you information on creating the base. 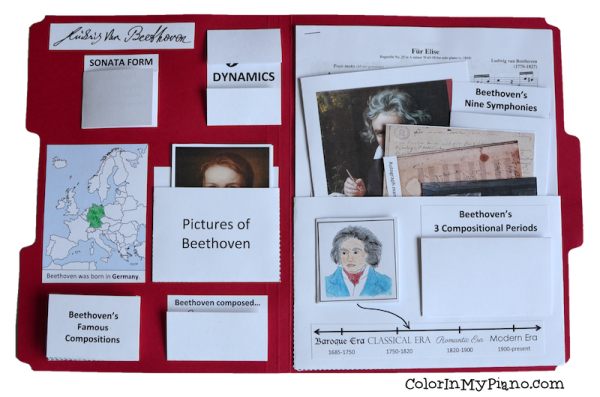 It is now time to put all of this information together to create a lapbook of your own. Don’t panic. It just takes a little planning. This post will be from the perspective of an elementary school teacher, since that is what I am. I am almost positive the homeschoolers use the same process. So, whether you are a school teacher or homeschool teacher, just follow the process. My first step in the process to create a lapbook is to see what my objectives are for my unit I am studying. These objectives are taken directly from my district curriculum. I open my teacher’s edition to the pages that the unit is presented. I usually make a Unit Plan in a document so I can make sure all the objectives are covered in the lapbook. (I also list the mini books I will be using, just in case.I will also list all materials that will be needed to create a lapbook. )I am working on a third grade unit called “Forces and Motion” where the 3 laws of motion will be examined, therefore, I will be using this as my sample. Now I will begin searching for appropriate worksheets that can be transformed into mini books, or the content or photos, will be useful. I also search for free premade lapbooks because there may be some usable content already made. My ongoing philosophy is, “Why reinvent the wheel.” If somebody already made one, why do I need to do the whole thing over. I am also for, “If you scratch my back, I’ll scratch yours.” If I borrow or use something from someone else, I am willing and ready to share back. 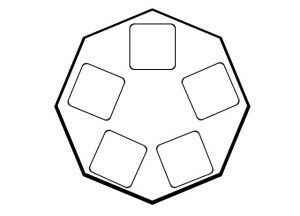 Now, using the objectives that I need to meet in this unit, I can begin matching worksheets or ideas for mini books to them. I do read the textbooks with my children, so I will use the text to help guide me as well. I usually do a vocabulary mini book of some kind. 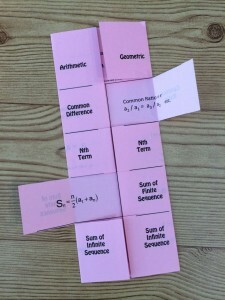 Using the correct vocabulary, in other words, academic vocabulary, is the first hurdle in children learning the content. I use the words and the definitions from the book, so there is no confusion about its usage. Here is the one I made for this unit. 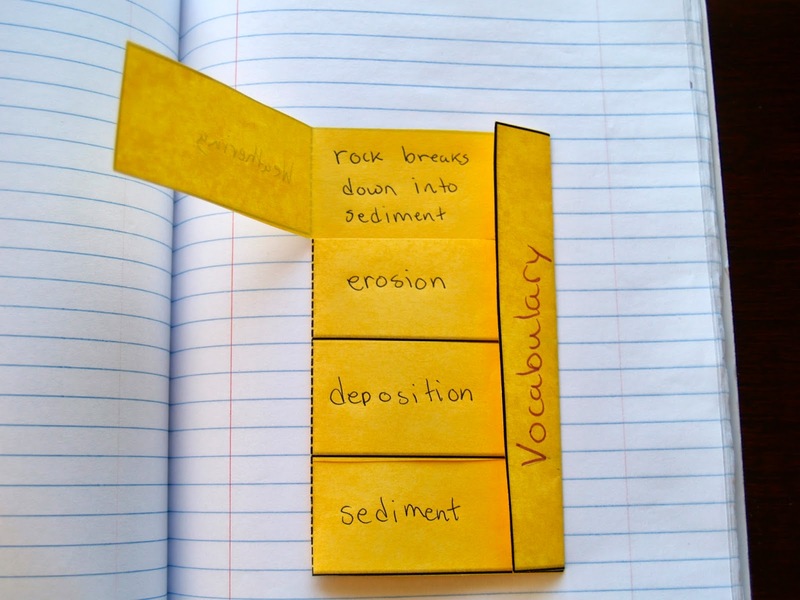 vocab flapbook motion This is a shutter fold mini book that I copied from a pdf and pasted in a word document. 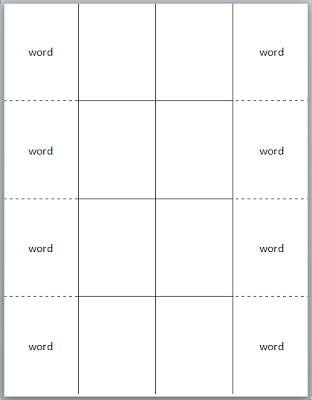 I then inserted text boxes in each square with the vocabulary word. To cut and fold, cut out around the whole book. Then fold on the middle line, and both side ones so you have a very skinny book. Next, open up the folds and cut on the lines separating the words. The children will then lift the flap to write the definition under the flap. 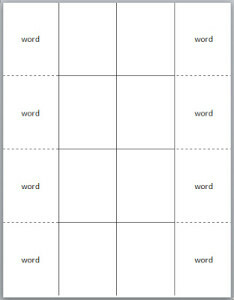 I have also used _vocab_1_frayer_model this template used by Marzano. The children need to know and use these words frequently for them to become a part of their every day language. Much of learning about science, physics in particular, is allowing and providing hands on activities. What better way to learn about magnetic force than to allow the children to “play” with magnets. So once they have had time to play, I would them have them reflect on what they learned. I found two great mini books about magnets: one from www.homeschoolshare.com, and another from http://etc.usf.edu/clipart. 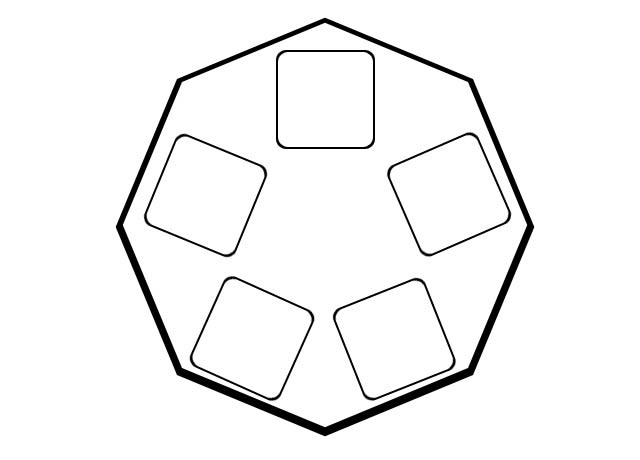 As soon as I have all of my objectives covered, I can then create a lapbook design of the base. You will need to print out all of the mini books and make them. Then place them on the base until they all fit. Sometimes you will need to add extensions. Once it all fits, its time to try it out with the children. 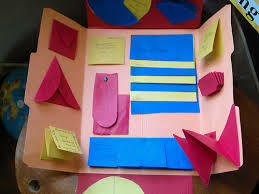 For many years I was very involved in rubber stamping and really enjoyed making the pop up cards, window cards, and all kinds of complicated folding cards. Although I was not into origami, I relished the idea of movement in the card. I am sure that is why I enjoy lapbooking so much. The folding and creating of these mini books is fascinating. Every year when I get a fresh bunch of new third graders they are introduced to the world of lapbooks by making mini books. 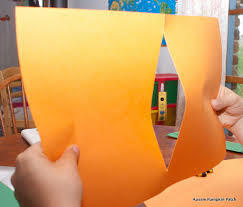 At first, they have a difficult time cutting, folding, and even pasting because they haven’t done it before. I do a lot of modeling, demonstrating each step in the process, so they can do the same step. Once they have made a couple of mini books, they feel like they are experts. It just takes a little time for them to experience the outcome. Once they see the finished product, they are amazed that they could do it. 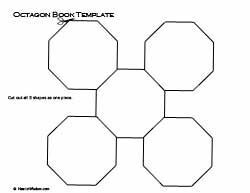 The first picture is a hexagon petal mini book template. 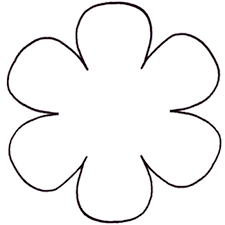 The students would cut out on the solid lines, and fold on the dotted lines. 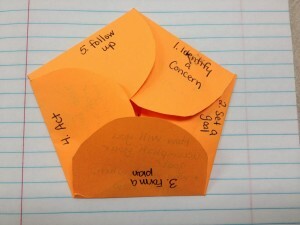 The second picture is a finished product of the hexagon petal mini book. 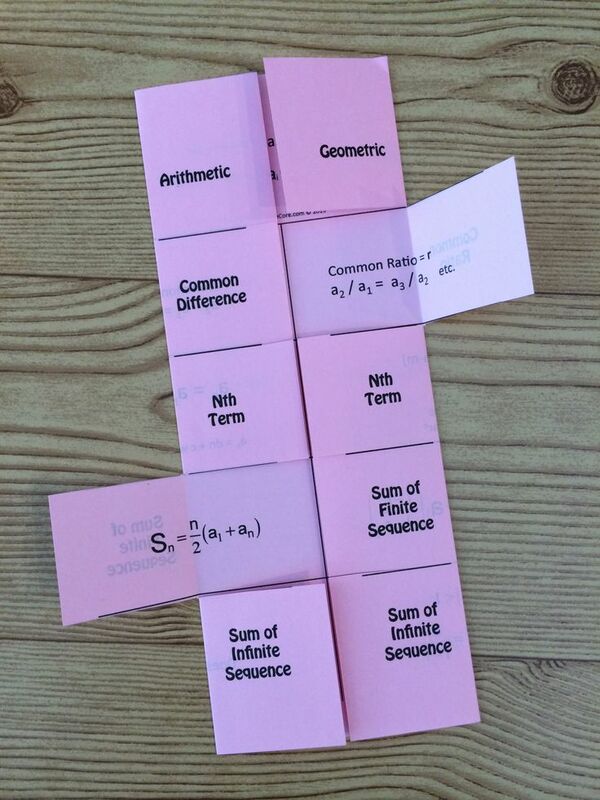 After it has been cut and folded, the students now record. I am amazed at what the children write in the mini books. I use the mini books as ann overview or review of what we learned. After I teach the lesson, or we read from our science or social studies books, we launch the mini book of the day. We first cut, fold, and/or whatever needs to be done, then comes the fun stuff. If there is a lot of vocabulary words in our study, we work with the vocabulary. If there was a lot of content, we work on organizing that content. 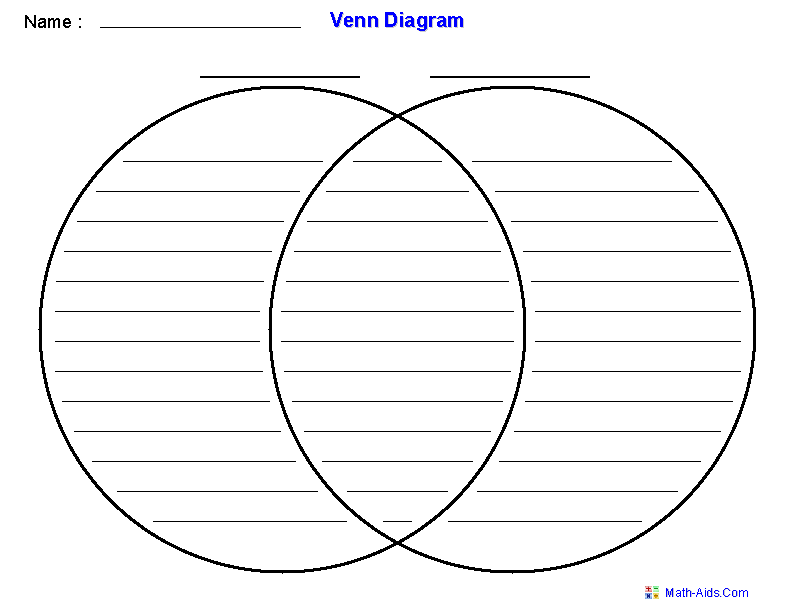 Graphic organizers are great additions to lapbooks. 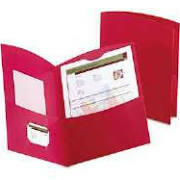 The information you organize, can be directly organized in a mini book. This venn diagram could be easily converted to a mini book by just folding in each side to the middle and opening up the shutters. The children can then color, decorate the books in any way so long as they don’t go overboard. The information they write is the important stuff. I can then assess what they have learned, or what I need to go over the next time. 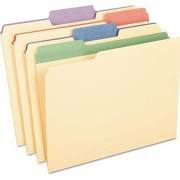 Open a file folder and lay it flat. 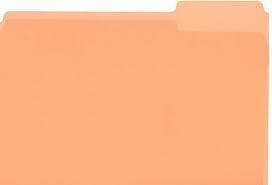 This can be any kind of folder, legal or letter size, colored, printed, plain. 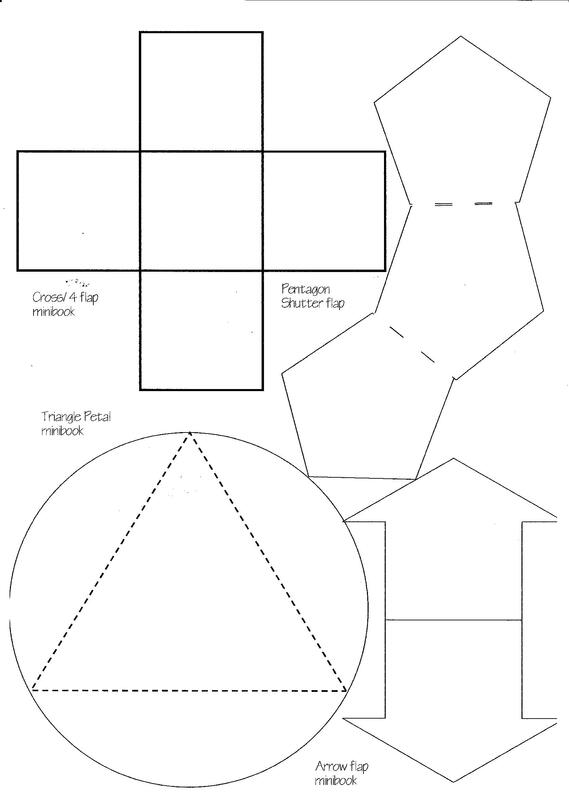 Fold each side into the middle. The tab of the folder will fit together with the other side. The sides now become the cover of the lapbook, creating a shutter fold. If you need more space to place the mini books, you can add extensions by taping a piece of oaktag, a folder that was cut in half, or cardstock to the top of the base. You can then use both the front and back of the extension. You can also add another extension on the bottom. Using decorative tape will most definitely add color and dress up the base. 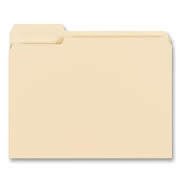 You will need 2 file folders of the same size. Open them both and lay flat. Take one of the folders and cut on the fold, approximately 1 inch on the top and bottom. Take the other folder and cut from approximately 1 inch from the bottom to approximately 1 inch from the top. 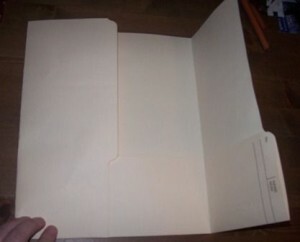 Take the first folder that had the two cuts at the top and bottom. You will need to roll the folder into a cylinder and fit it inside the other folder. Let it unroll. 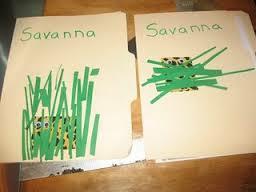 Match the cuts at the top and bottom with the uncut sections of the other folder. This now makes several pages. 1. Fold 3 folders and fold them into shutterfolds. 2. Lay them side by side, and fold up each of the shutters. 3. Glue the first folders’ right hand shutter to the second folders’ left hand shutter. 4. 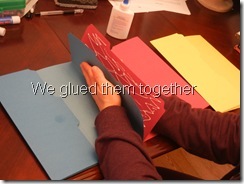 Glue the second folders’ right hand shutter to the third folders’ left hand shutter. All images from google.com images. Lapbook Basics-What do they look like? I’ve been talking about lapbooks, as if everyone knows exactly what they are. So let me take a post to show and explain exactly what they are. Here are the lapbook basics. 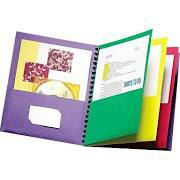 Each lapbook starts with a folder. Depending on how large your topic is, depends on how many folders or faces you need. 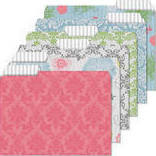 The folders I use are usually plain manilla file folders, however, you can use just about any kind of folder you want. They make the coolest folders that are already printed, colored, duotang pocket folders, the list and choices are not limited. (all photos taken from google images) I have even used just plain oaktag, or cardstock. The size of the folder does not matter either. Letter size or legal size? It all depends on what you will be adding to the overall topic of your lapbook. The front of the folder will be the cover. Sometimes there will be already made covers, especially if they are pre-made. I usually have the children create their own covers, and decorate according to the theme. This allows the lapbook to be personalized. The more they own the lapbook, the more they own their learning. I provide tracers so they can letter the cover, markers, crayons, colored pencils, etc. 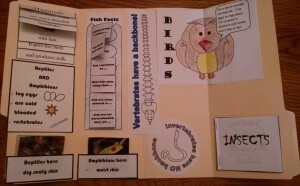 Here is a photo of a cover from a pre-made lapbook set, and also a cover created by a child. 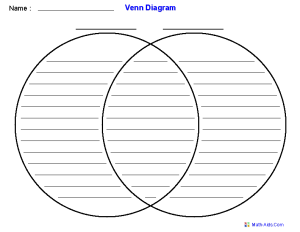 Below is a picture of a lapbook showing two faces. Here is a lapbook that has several faces. The mini books will be displayed on each of the faces. I love the color. I love the visual effect. I love the learning that goes into making a lapbook. This is just the beginning. My next few posts will be about crafting and building the lapbook. Please share any lapbooks you may have made. If they are online, please provide the links. I love seeing what people have created. 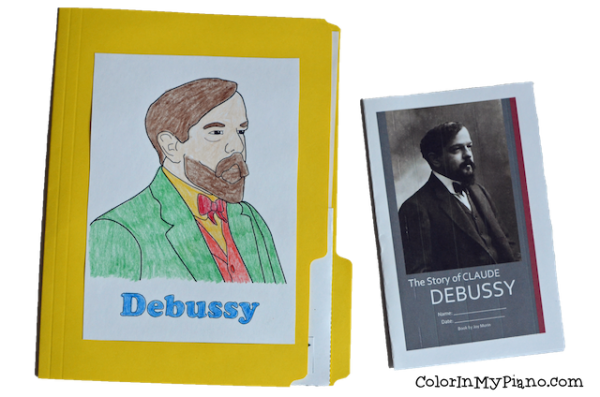 As I am showing you about lapbooks and where to start, so I wanted to show you some very clever and amazing lapbooks. I can’t say that the ones I create with my children in school look absolutely fabulous, because they don’t. That is not my focus. I am using the lapbooks as assessment tools, so I concentrate on the content, not so much the visuals. 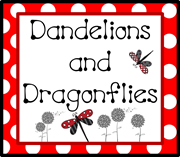 I found a site from 2 homeschool moms that have several free lapbooks. I chose this site because of the pictures of the finished lapbooks. Many times the creators of the lapbooks will give you a map or plan of how the mini books are placed on the folders. With this link you can see a completed plan along with free downloads of the mini books. This link will take you to a lapbook which is about Winter. 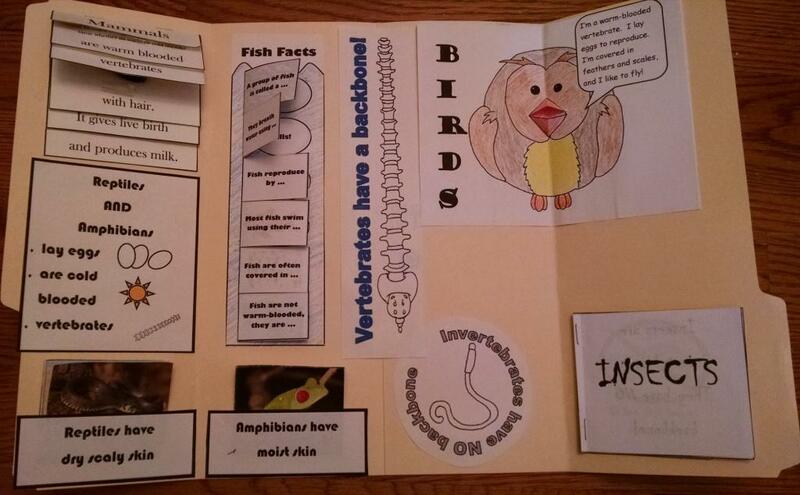 Many times, as I am looking for ideas, looking at other lapbook examples helps. Inspiration comes from many places. As I search for lapbooks on a topic, many different levels and age groups will appear. Since I am teaching 3rd grade, I probably won’t be using a lapbook created for a preschooler, or for a 6th grader. I look to see what is available. I try to find a creative way use different mini books. I always need to keep in mind what the objectives are of the unit I am studying. Gigi Scrap Delights Blog has some fantastic scrapbook ideas to incorporate into the lapbooks. These lapbook examples are color coordinated, with a whole color palate. There are also some mini book templates. In my last post I had shared a link to a website that had a plethera (lots and lots) of lapbooks. I hope you enjoyed looking around. I go back often to see what has been added since the last time I was there. Homeschool Helpers is a great place to start with anything to do with lapbooking. Homeschoolers are a sharing bunch! It is a daunting task to homeschool your children. Leaning on others can get you through many tough times. Lapbook mini book templates are the mini books that are adhered to the folders which have been put together to make the lapbook. 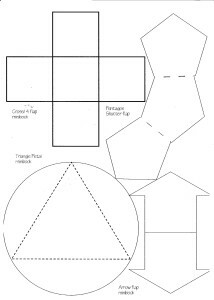 The template is the outline and folding directions. The mini books are the content of the lapbooks. There are so many different mini books you could use in your lapbook and making sure you don’t use the same mini book in a lapbook can get difficult. There are certain mini books that are so easy to prepare and easy for the children to respond to content, but, you need to make sure to not overuse these. The following pictures will show you what the some of the templates look like. 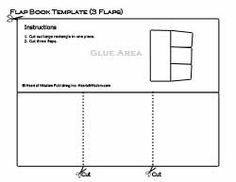 If you can picture these lapbook mini book templates in a lapbook, you are on your way to starting lapbooking. Here is a picture of a lapbook that has some of these lapbook mini book templates in it. These mini books can be printed on colored paper. They could also be left blank and the children can then decorate them. The idea is to put the content of the lapbook in the mini book. 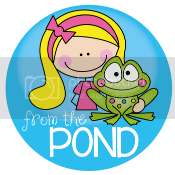 Some of the lapbook templates lend themselves to certain features of content. Where can I find these lapbook mini book templates? 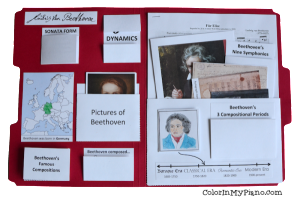 I would like to share a link today that has quite a few templates, printables, and ideas for lapbooks. There are the mini book designs that are pre-made for you. All you need to do is print them out! http://www.homeschoolhelperonline.com/lapbook_templates.shtml This is not the only place, however. But it is the best place to start. They have many templates available for downloading, even editable ones. Another thing you can do is add your own text on the template. Sometimes you may want to make sure you put the correct labels on the mini books. If the lapbook template is in a pdf. format, I use the copy tool, click and drag the tool around the template. It makes a copy and then I open my word processing program and paste the template in a document. Then you insert text boxes with your own content. I have created a tutorial to help you with this endeavor. Here is the link. If you are not sure what lapbooking is, if you need mini books templates, if you need information on a topic to make your own lapbooks, this is the site to see. All of their information is free, Free, FREE!!!!! It is the most amazing resource for lapbooks. The site is organized so you can easily navigate through it. I would suggest you start with the Lapbook Resources section first. I just found that they posted mini book templates that are editable- you can put your own information on them! Guess what I will be downloading this afternoon! The next step would be the actual lapbooks. There is a Master List of all lapbooks available. Just navigate to what interests you and have fun! If you do visit the site, let me know what you think! It is lapbook heaven!!! Has anyone ever used lap books in the classroom? I believe they started with homeschoolers. I was surfing the web one day in August, just before school started, and saw a reference to lapbooks. I had never heard of them before. I had a very good friend homeschool her two children, but the subject of homeschooling lapbooks never came up. Of course, being so very curious, I clicked on the link, and was instantly hooked. 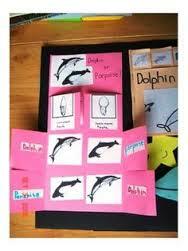 I loved the way the children were able to customize and make the lap books their own. 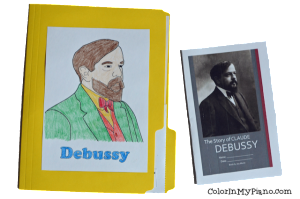 The way they color the mini books, to the placement of the mini books on the base folder, the children are able to design and make the learning their own. I also loved the way the students could respond in their own words. 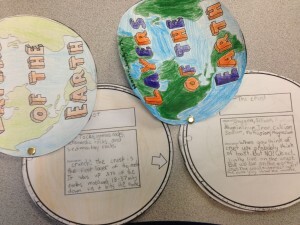 After doing research on a topic, the students can respond to the topics in their own way. There isn’t only one way to do lap books, and that is the beauty of them. 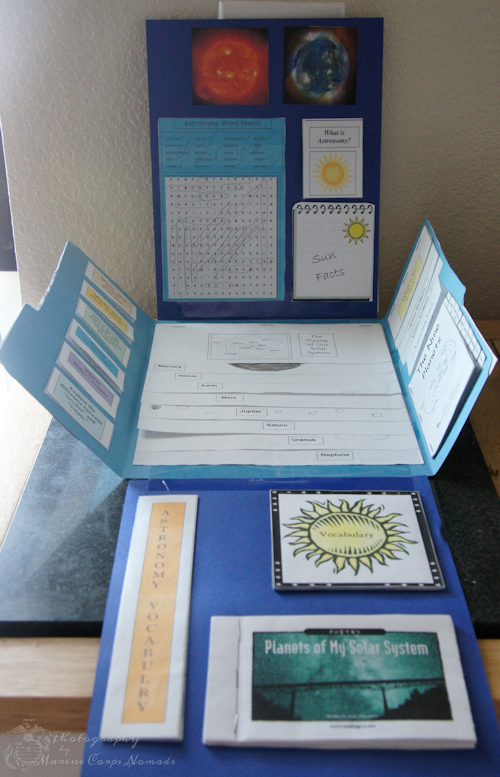 Since the lapbooks started in homeschool situations, the students used them as they completed units of study. The students would identify a topic or unit they wanted to study. They would then do research to find out more about the topic. These units would either be in their curriculum, or a topic that they had much interest in. In my classroom, I use them as an assessment tool after we do a unit of study using our science and/or social studies books. When my children were younger, I would have them do school work during the summer so they could keep their skills in tip top shape. We did lap books that summer. My youngest daughter chose to do a 4th of July lap book, and my oldest daughter chose to do note booking about mythology. They were able to do research online to complete their books. They end products were beautiful. So I began putting together my own lap books for my second grade classroom. I tried a science unit first. I first searched for worksheets that may parallel the objectives in the Teachers’ Edition. If I couldn’t find one, I designed my own mini books. It was a fabulous learning experience for my students and children. That was 9 years ago. What is your experience using lap books? Please share…..